Because we know what it's like commute to Center City Philadelphia or Trenton, NJ or to be a student at Cairn University, we've brought together an extensive list of convenient features and benefits in every one of our rentals in Langhorne, PA. As a resident of Mill Creek Village Apartments, you'll gain immediate access to our highly experienced 24-hour emergency maintenance and on-site management teams. 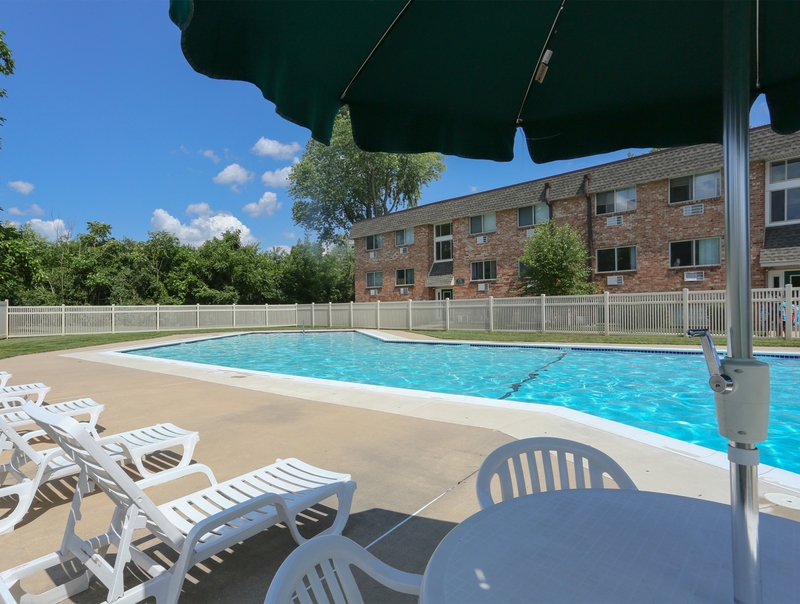 At the end of a long day, you'll be able to unwind in our outdoor pool and relax in our approachable courtyard—right in the heart of our immaculate neighborhood grounds. With ample guest and resident parking in our pet-friendly surroundings, it's easy to see what you'll love about living here. 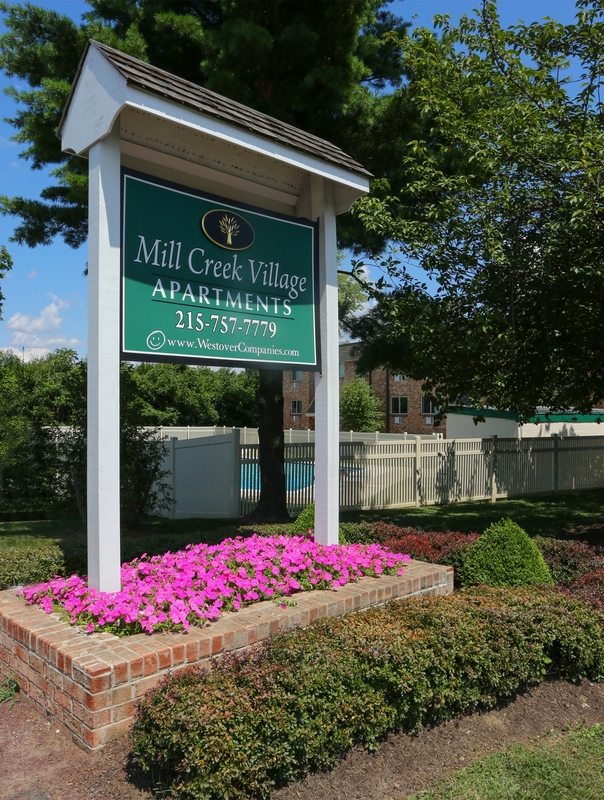 Part of the Neshaminy School District, and just minutes from the Oxford Valley Mall and Core Creek, it's all within reach when you live at Mill Creek Village. 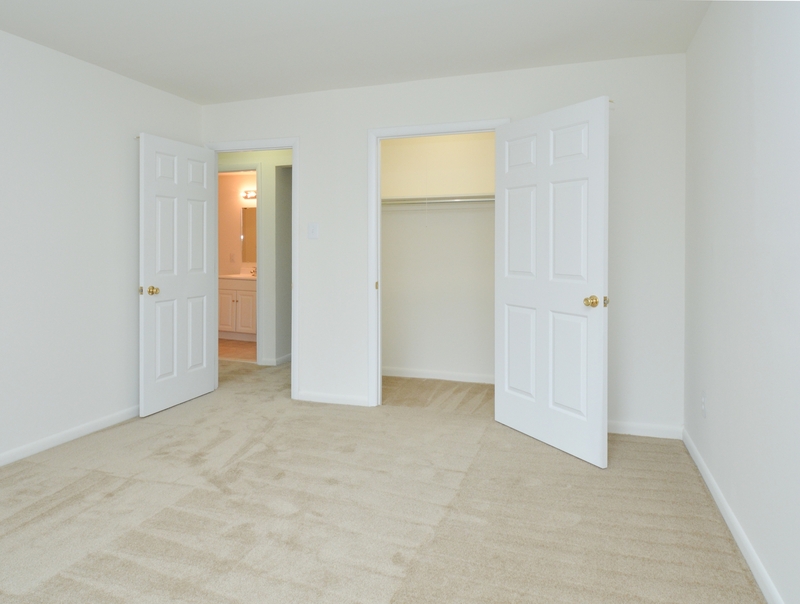 Once you've found the floor plan that's right for you, call us today to set up a tour of your future home!